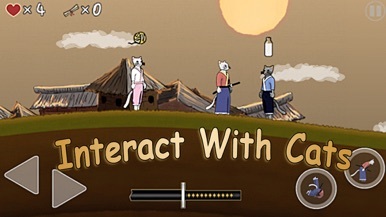 - Train Surfer now available! 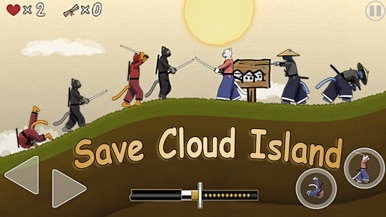 The Cloud, an island inhabited by cats up in the skies, is under constant attack by evil villains. They try to steal their most precious treasures: the 3 balls of wool. 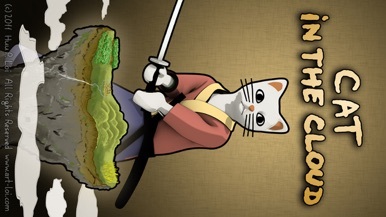 You are the hero cat to save them! 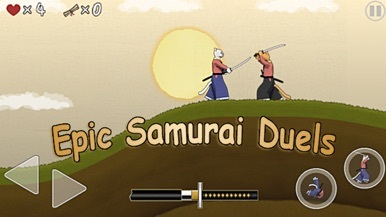 O epic duels with ninja cats, ronin cats and samurai cats! 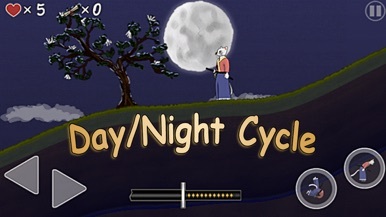 This App can enjoy collection of pillbug. Within a game, pillbug with various pretty kinds appears. Tap of the screen, and please collect pillbugs.